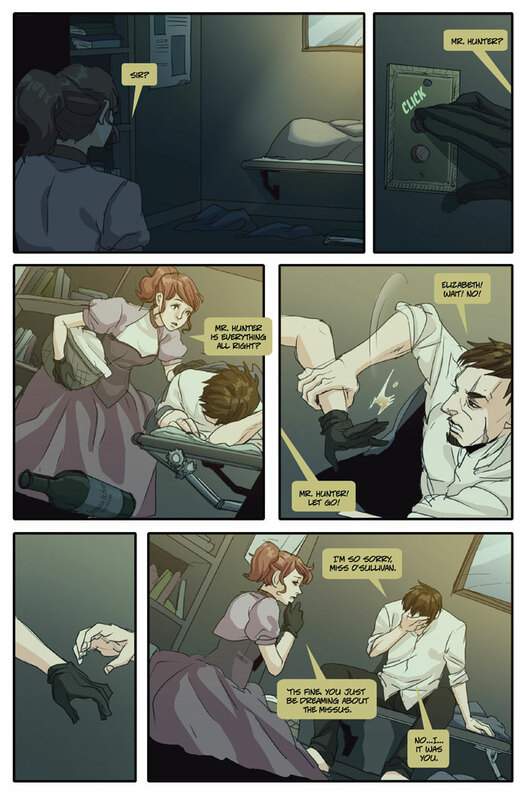 New Page Up For Boston Metaphysical Society!! Samuel’s interrogation may have dug up more than he cares to admit in this new page. 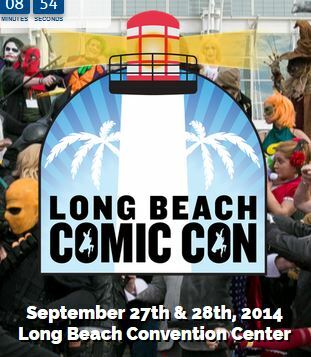 Busy, busy month as I head off to the Long Beach Comic Con this weekend (9/27 & 9/28). I will be at Artist Alley Table 1213. Please stop by and say “Hi” if you are there. I will also be on two panels: Indie Creators, Unite! A Guide to Self-Publishing taking place on Saturday, September 27, at 12:30 p.m. in Room 101A and Beyond Clichés: Industry Experts Discuss How To Create Awesome Female Characters, Sunday, September 28, at 4:00 p.m. in Room 103A/B. My fellow panelists are extremely interesting people, so please attend if you get the chance. Full Long Beach Schedule . I will be posting a Kickstarter update on Friday, so please be on the lookout for that. And if anyone would like to do fan art for the comic, please let me know. You will be posted on the website as well as receive lots of promotion and a permanent link to your webpage.